A new model of the Axon 7 from ZTE is available this week, featuring updated internals, but the same overall design of the original. Inside, ZTE has bumped up the on-board RAM to 6GB from 4GB, as well as the storage to 128GB up from 64GB. For this increase, ZTE is pricing the enhanced Axon 7 at $499, up from the standard $399. As for any other differences, the new “6 + 128” model only comes in Gold, so don’t expect to see any Silver units floating around. Yes, that’s a bummer. 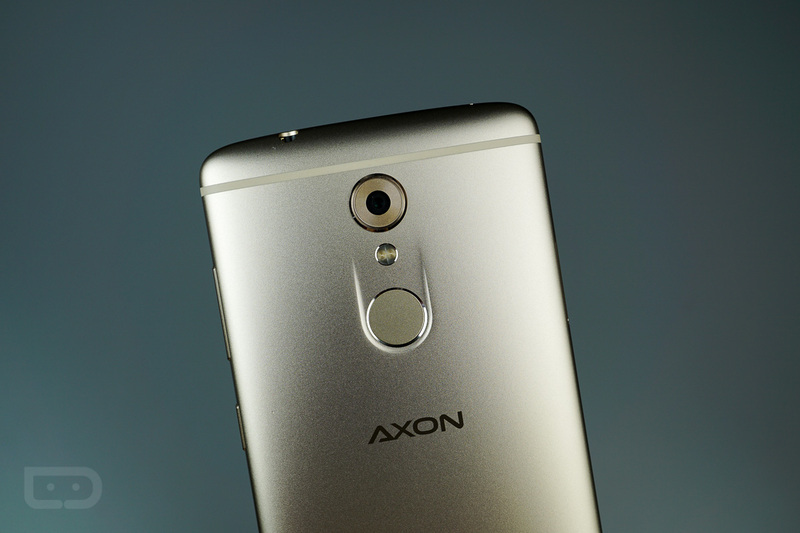 You can purchase the new Axon 7 straight from ZTE right now by following the link below.